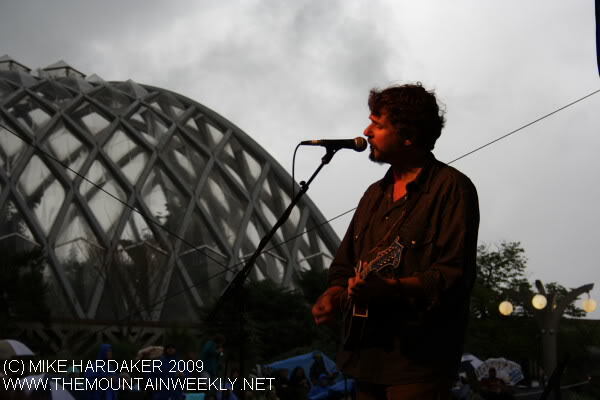 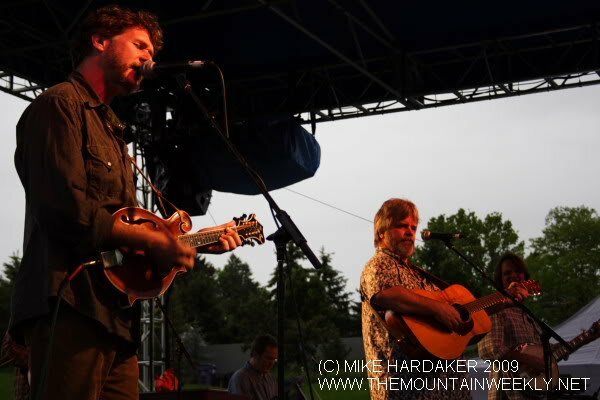 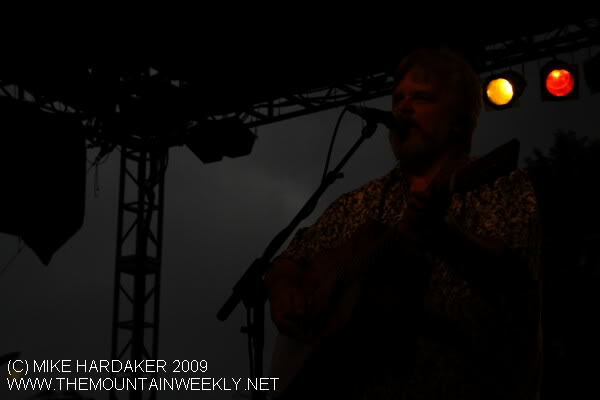 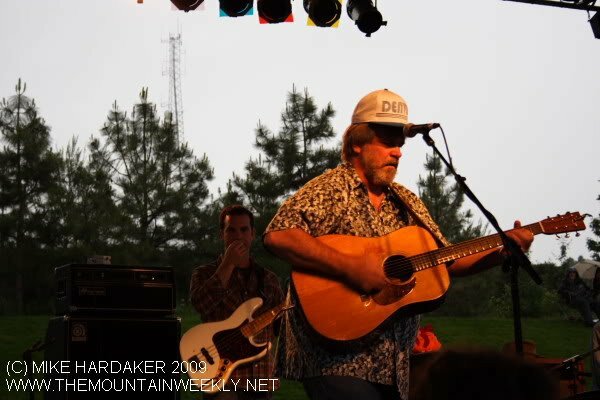 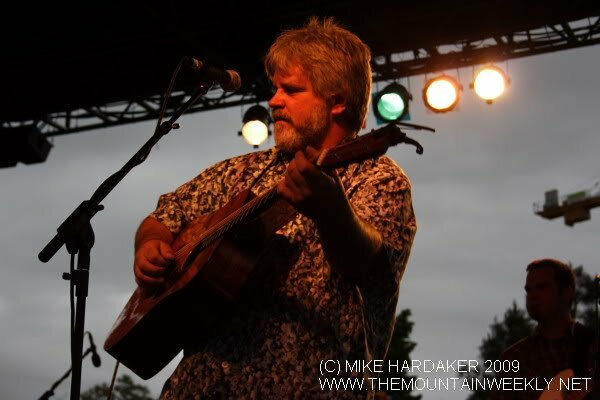 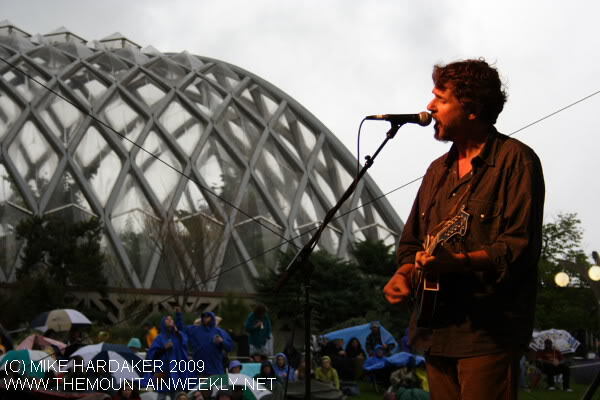 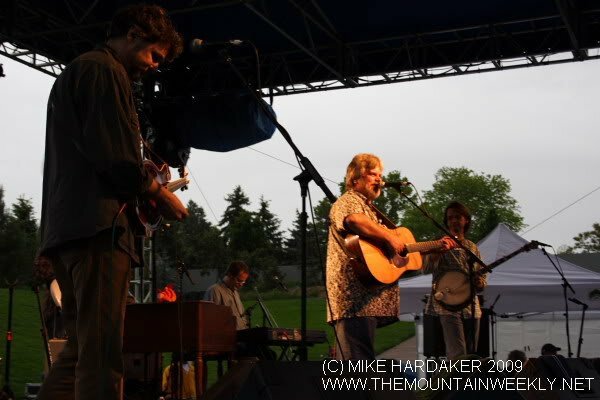 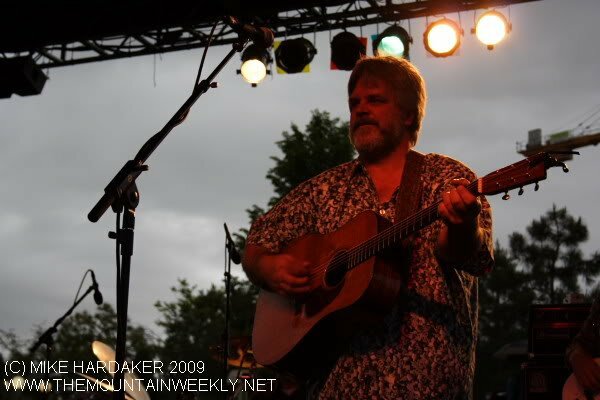 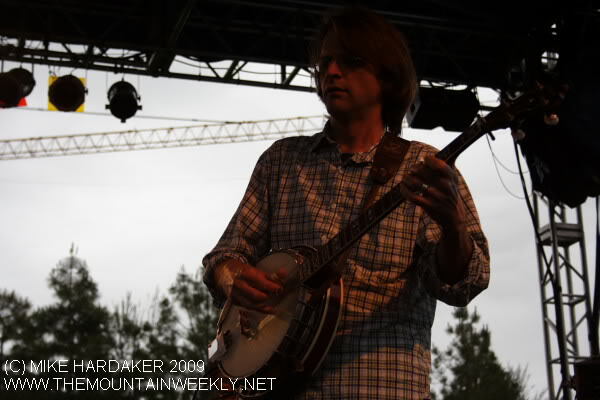 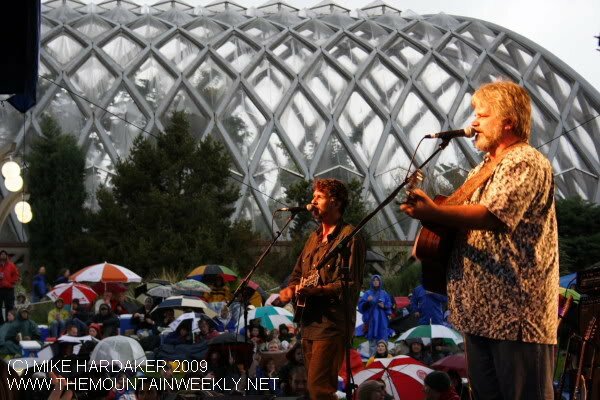 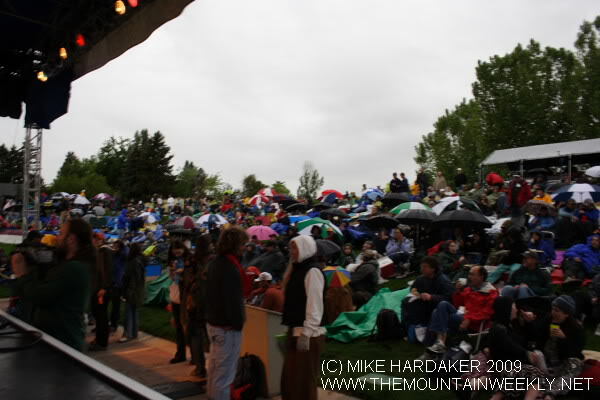 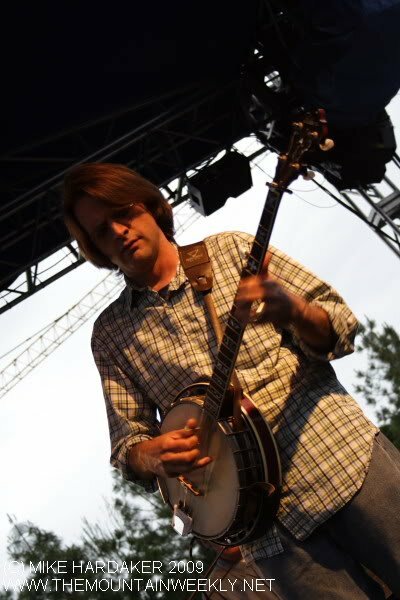 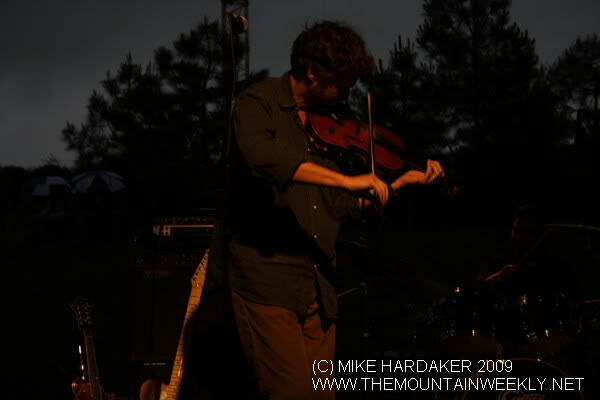 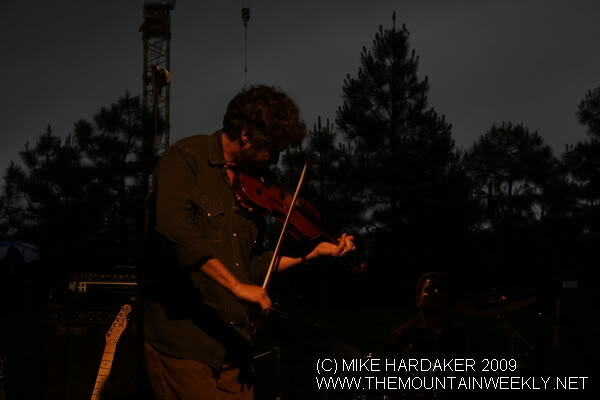 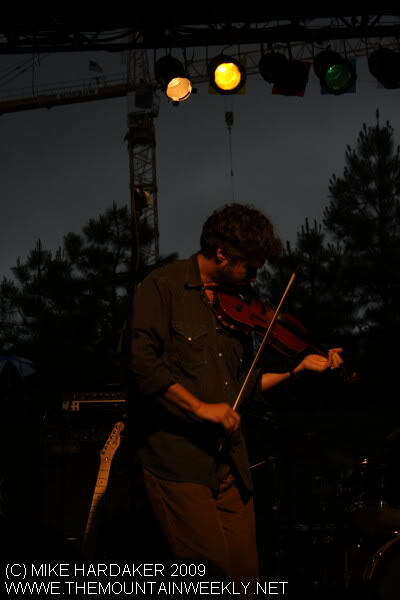 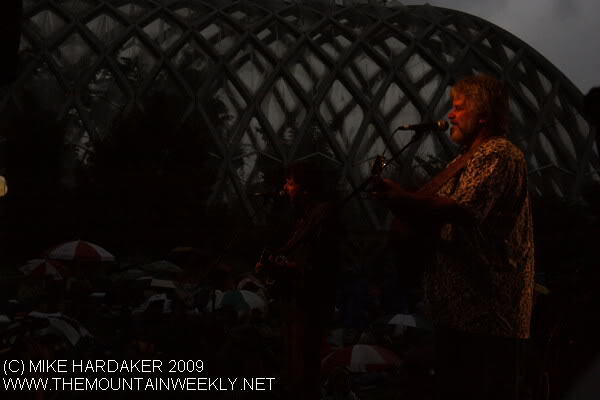 DENVER, CO – Vince Herman, Drew Emmmitt and the entire Leftover Salmon crew came out for a hometown show at the Denver Botanic Gardens. 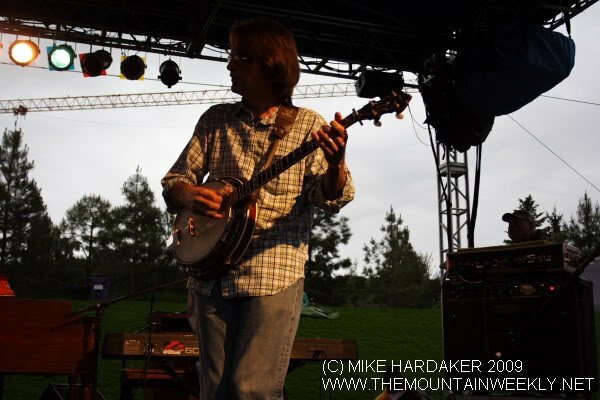 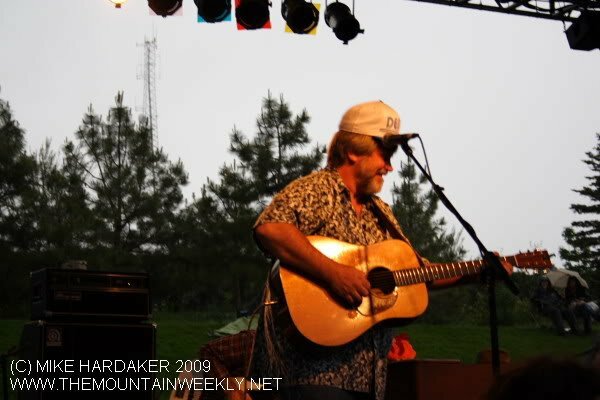 The band has a long history and many roots in Colorado. 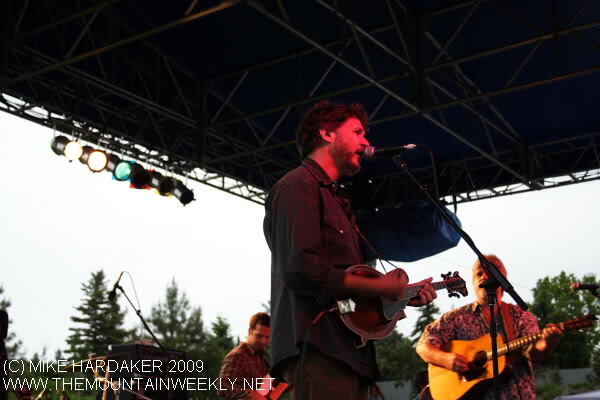 Leftover was formed while the guys were attending CU Boulder and all the members of the band call Colorado home. 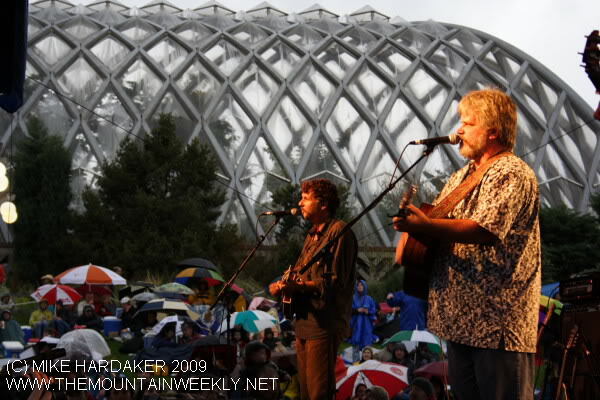 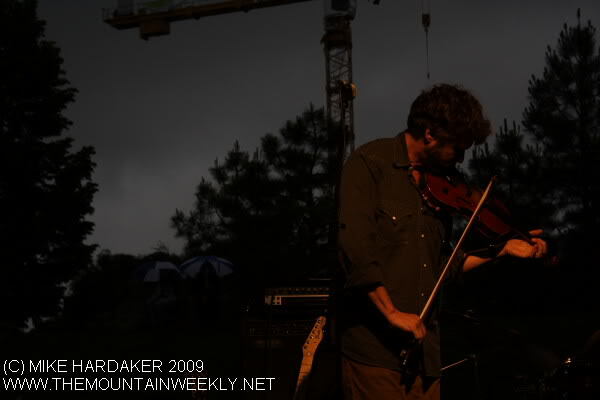 For anyone that wasn’t able to attend the Botanic Gardens concert, enjoy these photos.